Southwest Airlines, which once prided itself on being a "no-frillls airline," now offers some of the best perks in the sky. 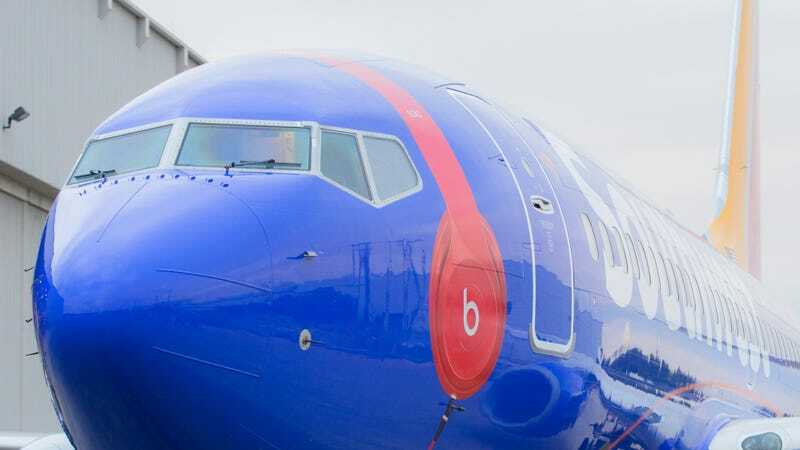 The airline's new collaboration with Apple's Beats Music gives passengers access to curated music playlists in several genres, free of charge. The Beats partnership comes in addition to Southwest's DishTV offering, now in its second year. The DishTV promotion lets passengers stream live TV shows to their smartphones, tablets and laptops for free. Southwest also offers MMS messaging access for $2 per day, streaming movies for $5 and WiFI access for $8 per day.